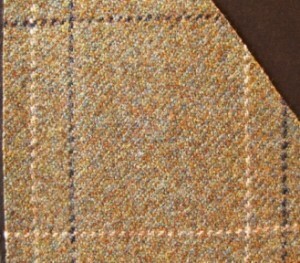 We are planning to order Queen’s Own Highlander Tweed in the near future depending on demand. If this would interest you please contact Front of House Manager on 0131 310 8701. The minimum order is 3 metres, enough for a jacket, whereas 5 metres would be sufficient to make a suit.